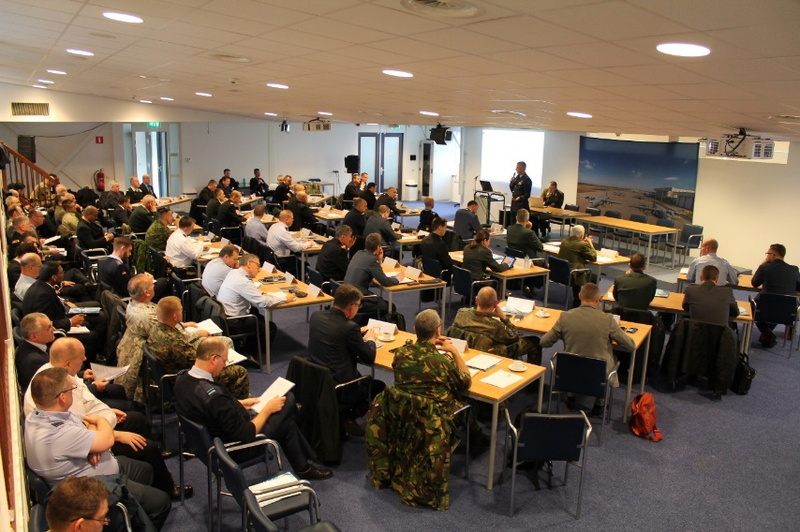 The 2nd NMCC Commanders Conference was held in Eindhoven on 21-23 January 2019. In total, 23 nations as well as Multi-national organisations such as, EATC, EDA, EUMS, HAW, NATO JFCB, NATO JFCN, NATO SHAPE, NATO SJLSG, NSPA and SALCC were present at the conference. The conference was a great meeting opportunity for our member nations and Multi-national organisations to exchange information and points of view on many important movement and transportations related issues.